Google Tag Manager (GTM) is a free tool that makes it easy for marketers to add and update website tags – including conversion tracking, site analytics, remarketing, and more—with just a few clicks, and without needing to edit your website code. The integration of Google Tag Manager with your Spree Commerce store can be done quickly and easily following the guidelines mentioned below. It takes a few clicks to edit, remove or add new tags and it can all be done through a user-friendly GTM interface. This means that once Google Tag Manager is installed, the marketing team does not depend upon IT to deploy tags. It comes with an array of built-in tags and functions that enable users to implement advanced tracking in a short window of time. For example, instead of having to add event tracking code to every “Submit” button on the site, a user can turn to GTM to create one tag with a certain set of rules to track clicks on all buttons across the site. The easiest way to integrate Google Tag Manager with Spree is using Spree Analytics Trackers. Felix Gray‘s glasses are designed for healthier, happy eyes. 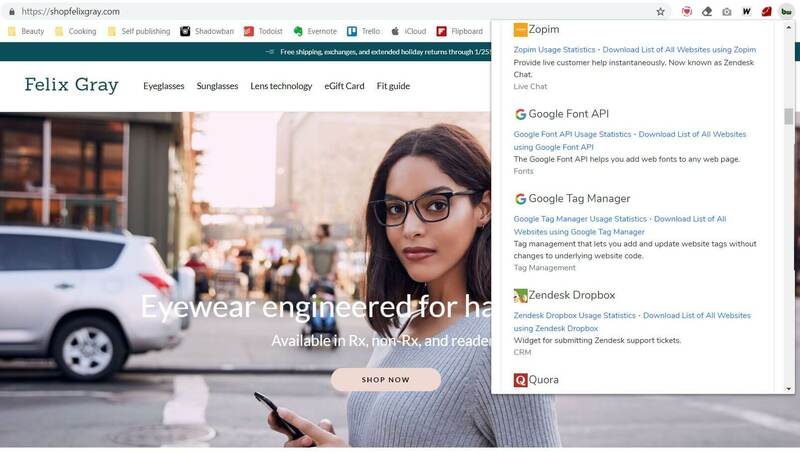 The company uses Spree for their online store and Google Tag Manager to update website tags without having to introduce any changes to the code.